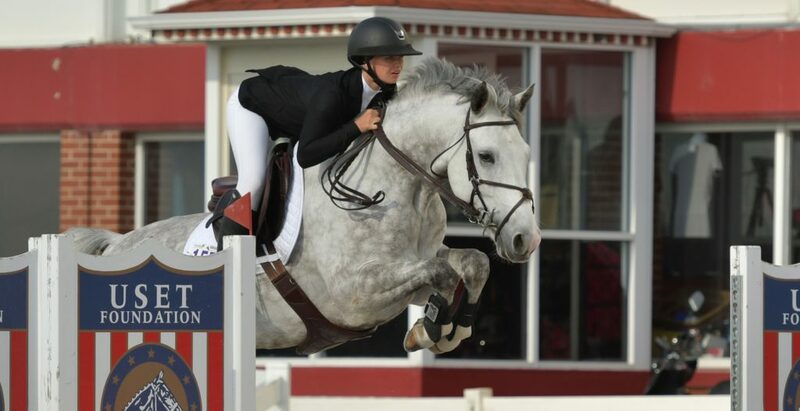 Gold Run show jumpers competes at the national and international levels under head trainer, Lisa Goldman. 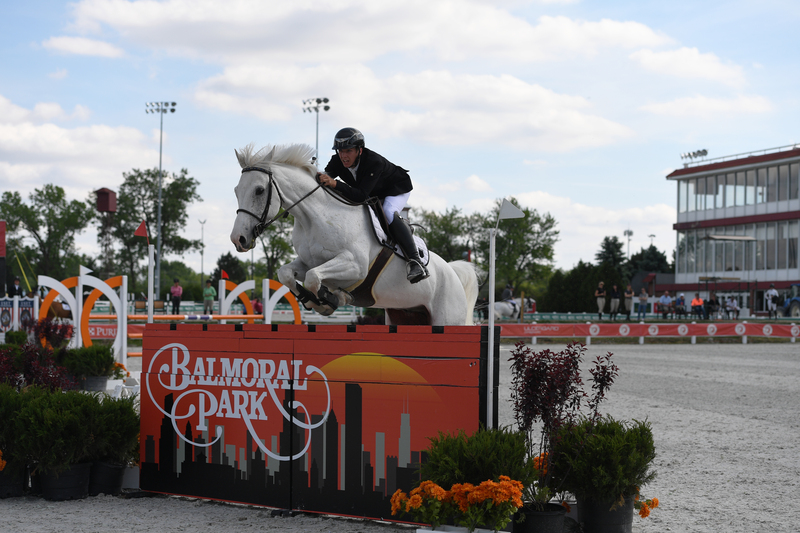 We annually offer a wide variety of A shows, both locally and nationally, and have a flexible show schedule to accommodate as many riders as possible. We have also competed in Europe and look forward to further international competition. We offer many services including lessons, boarding, training rides and full service. 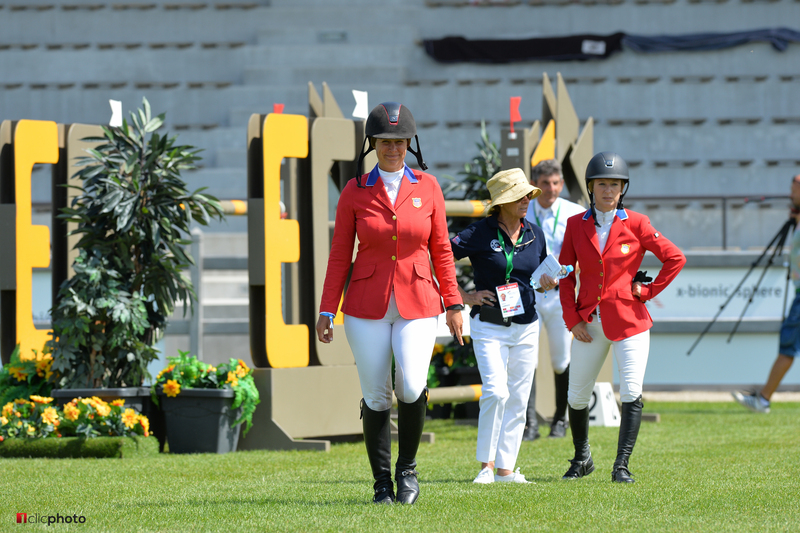 Lisa has years of experience starting numerous young horses and bringing them up to international competition level. She is proficient at handling all horses regardless of temperament and ridability, and specializes in dealing with sensitive horses. 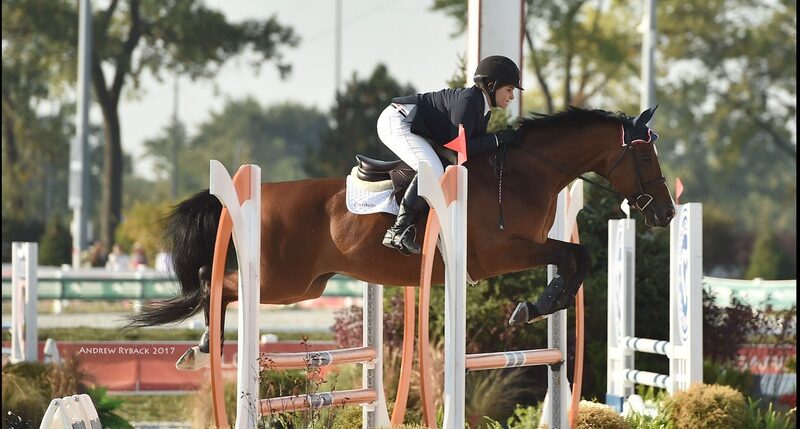 Lisa and fellow trainers have started many riders that have continued their riding and showing all the way up to grand prix level. Our riders have been very successful; claiming hundreds of classic wins and year end awards over the years. We are a family oriented barn and encourage riders to support one another in achieving their goals. Many of our clients have been with us for 20 years plus and we are always welcoming new students. For boarding information please see Red Coat Farm Services. Give us a call for more information or to arrange an in person tour of our facility.